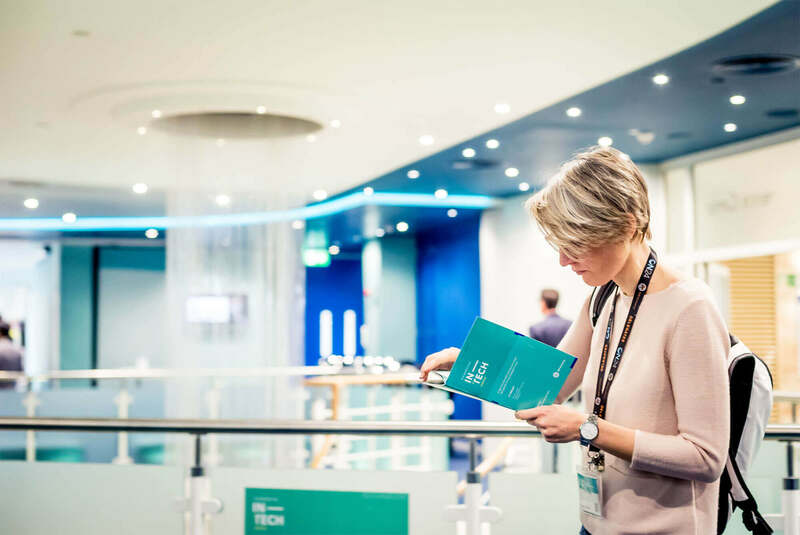 Located on Silicon Roundabout in London’s Tech City, 99 City Road is the perfect venue for a software or technology product launch. 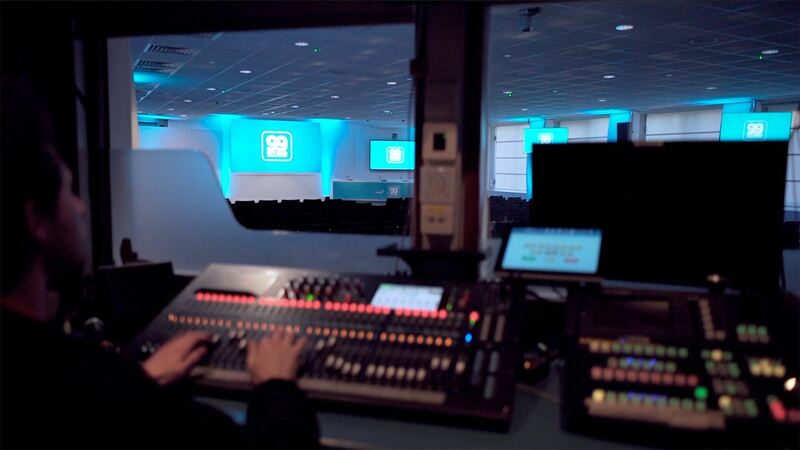 Each featuring all-inclusive audio-visual, sound, lighting, staging and technical support, we have rooms for between 20 and 300 guests for your main presentation plus a host of separate spaces for product demonstrations or hands-on sessions. Explore our versatile rooms and spaces. With capacity for 20 to 300 guests, each comes with all-inclusive audio-visual, sound, lighting, staging and technical support. And with soundproof room partitioning in our larger spaces you can design your own unique event layout for the perfect product launch, conference, meeting, AGM, press conference, training seminar or workshop event. 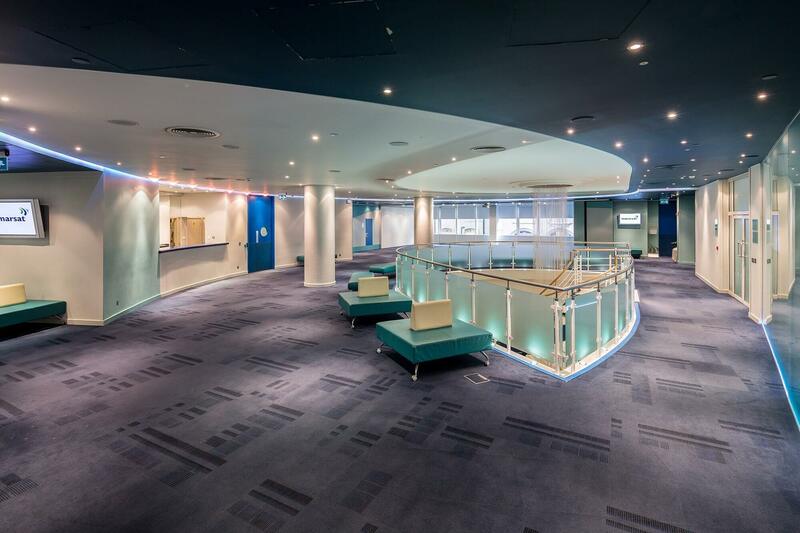 Unlike most London product launch venues, 99 City Road provides all-inclusive audio-visual, sound, lighting, staging and technical support. We provide a range of equipment, from projectors and large-format LCD screens to microphones and programmable lighting. Plus, when you need to broaden your audience online, we have video and audio-conferencing equipment and hi-speed wireless and wired connectivity. Working with our in-house AV technicians, we make sure the right content or branding is in the right place at the right time. Plus, across our two main spaces, Constellation and the Lounge, we can set the tone with programmable RGB wall washes and mood lighting. 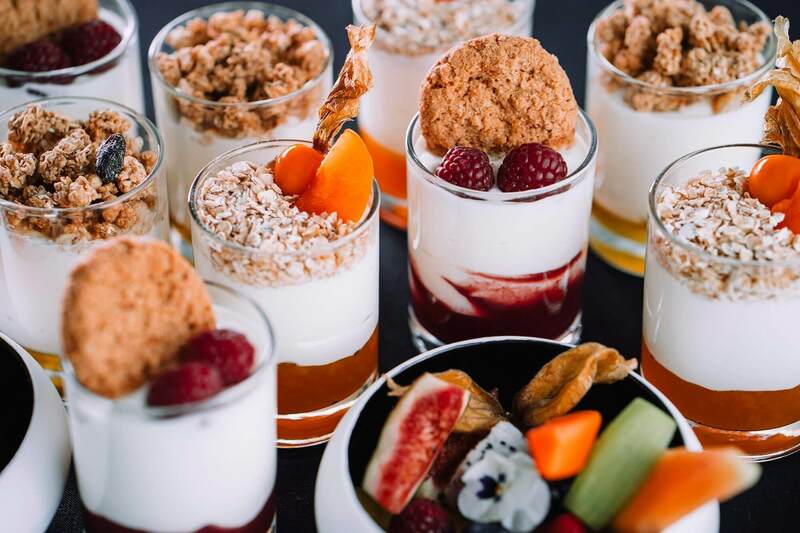 With innovative and creative menus, both set and bespoke, and a meticulous attention to detail, our award-winning in-house caterers, Elior, will add taste and style to any event. From breakfasts to kick start your day to themed street food boxes and buffets with a twist, we can cater for a wide range of dietary requirements, from vegetarian and vegan through to halal or gluten free – just ask. Your dedicated event coordinator here at 99 City Road will support you through every stage of the product launch planning process. From registration, layout and timings, through to catering, audio visual, lighting and venue branding, we have the experience and knowledge to take the stress out of the planning process. And when it comes to the fine detail, we have all of the information you will require rolled up into one single document; our Complete Venue Guide for Event Organisers and Exhibitors. 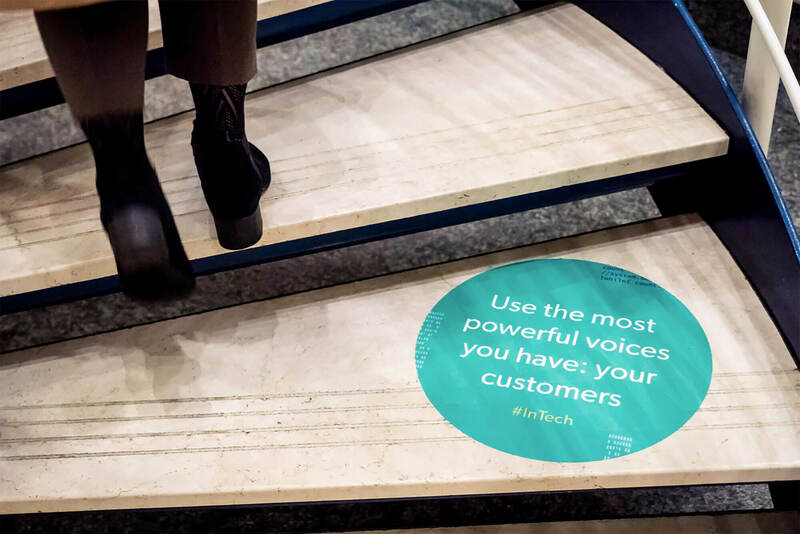 Product Launches are all about messaging and our venue branding options help keep your messages front-of-mind throughout your product launch. From setting the stage with lectern, top table and screen surround graphics to making a splash during breaks and breakout sessions with wall and floor vinyls, 99 City Road is the perfect blank canvas for your messaging and branding ideas. And if you need help producing and applying your graphics, our approved supplier, Think Ambient, will make it all happen.